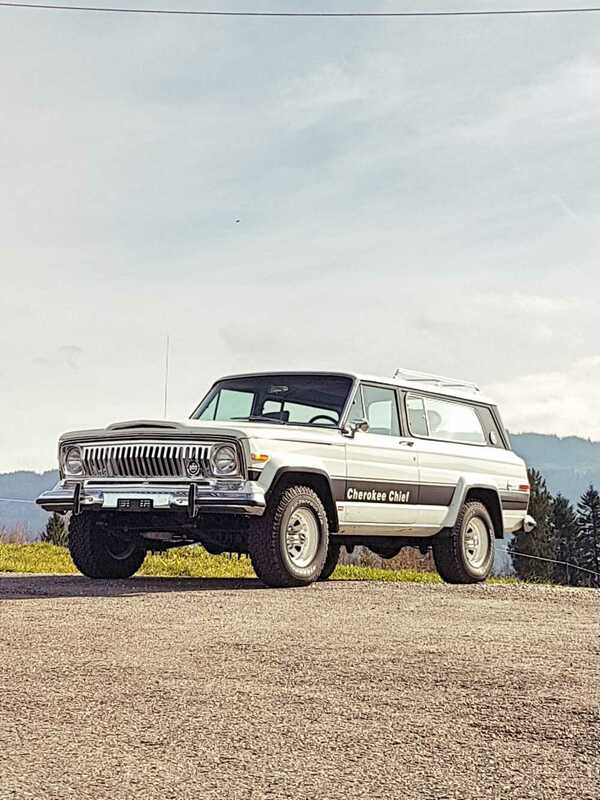 The last shooting of my Chrysler AMC Jeep Cherokee Chief, J-Series in the same family of Full Size Jeeps and Grand Wagoneer. 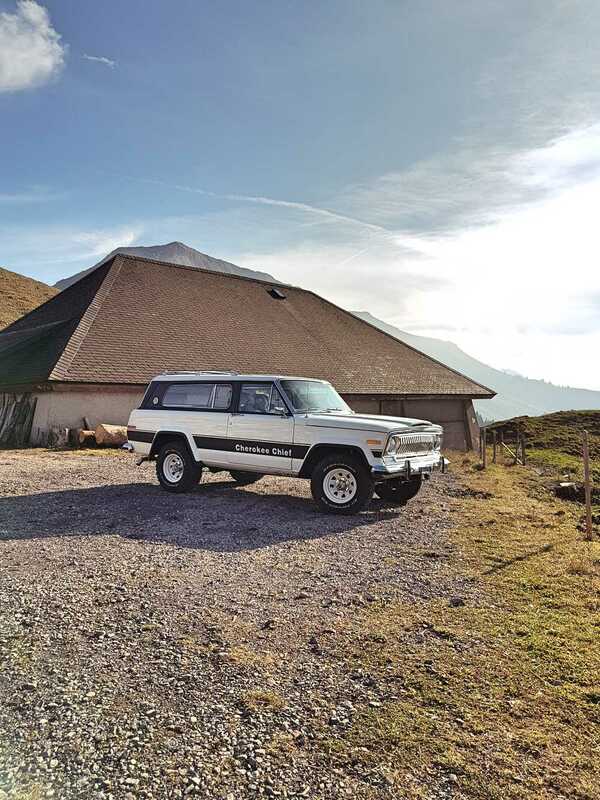 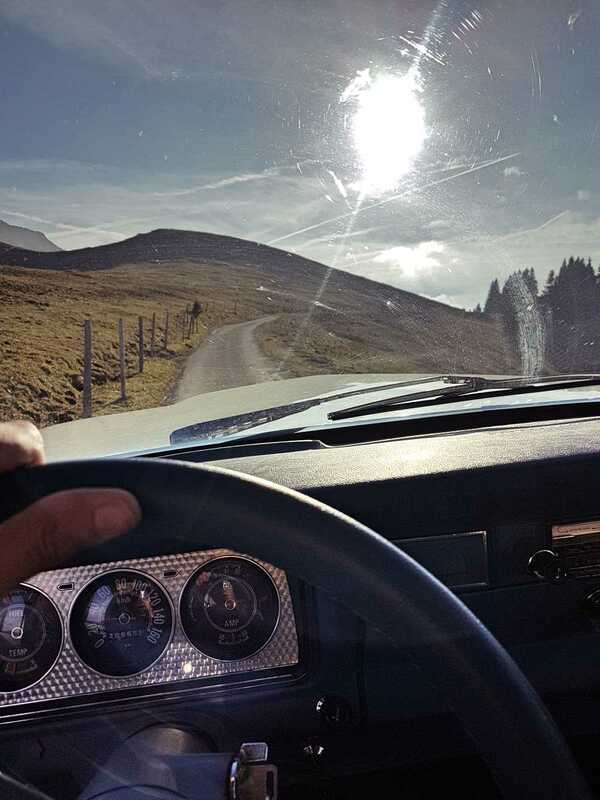 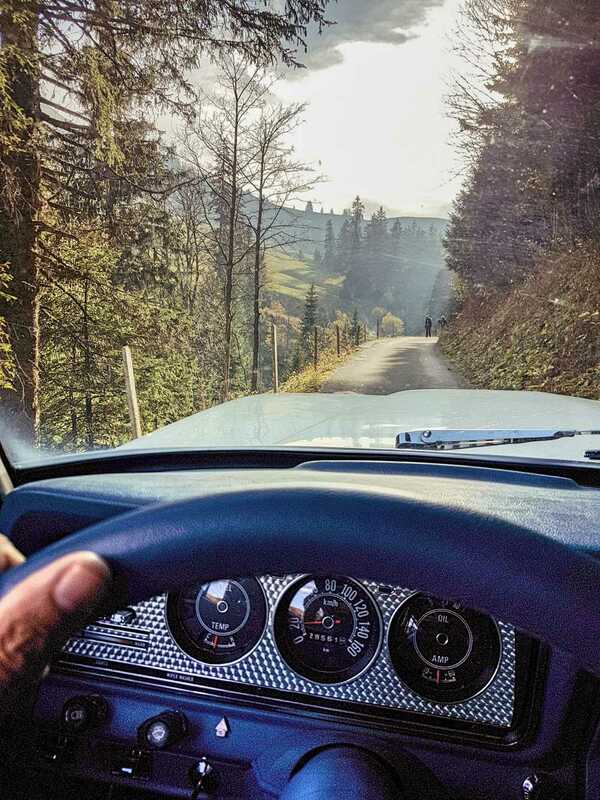 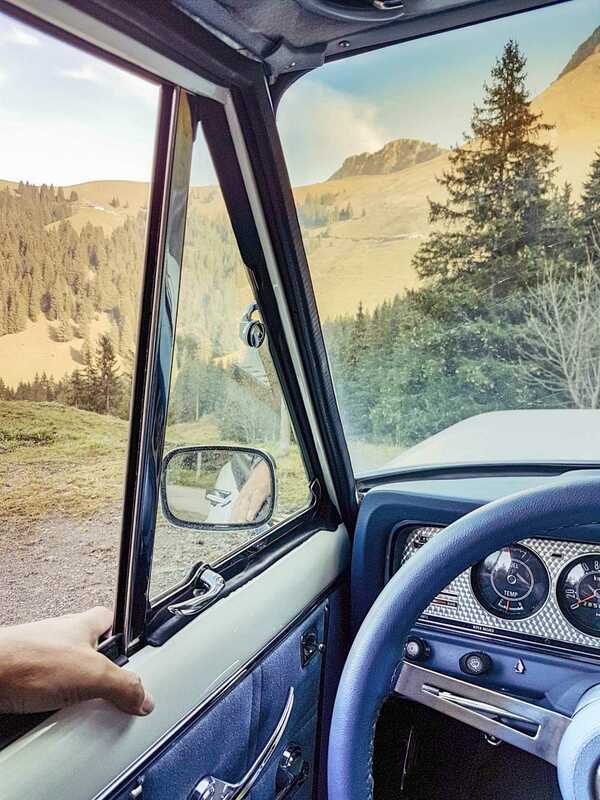 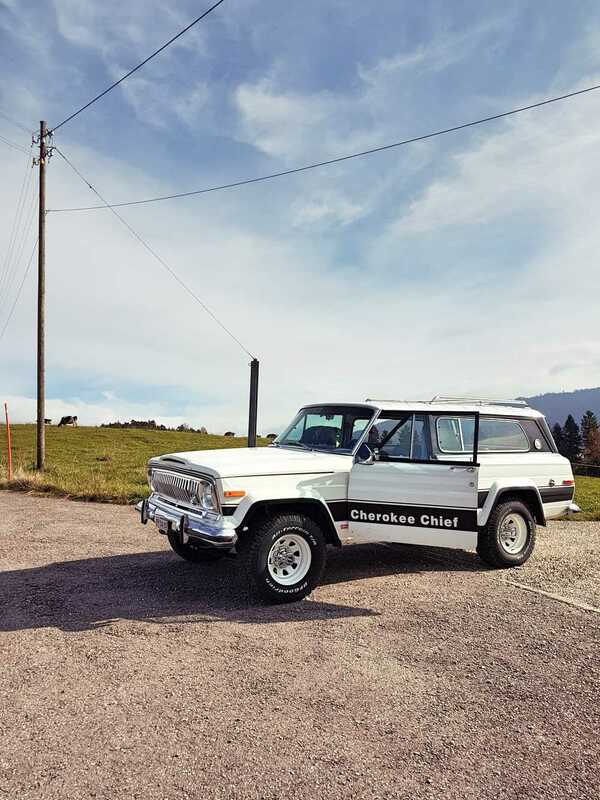 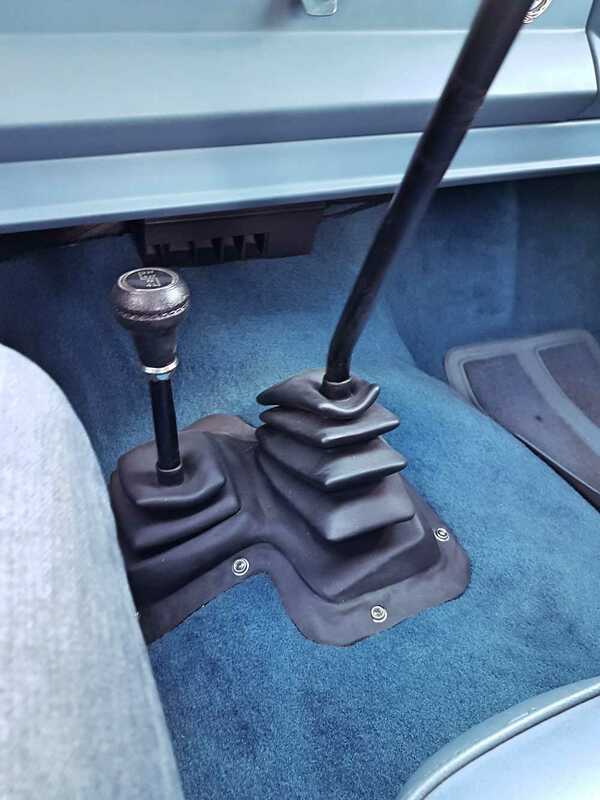 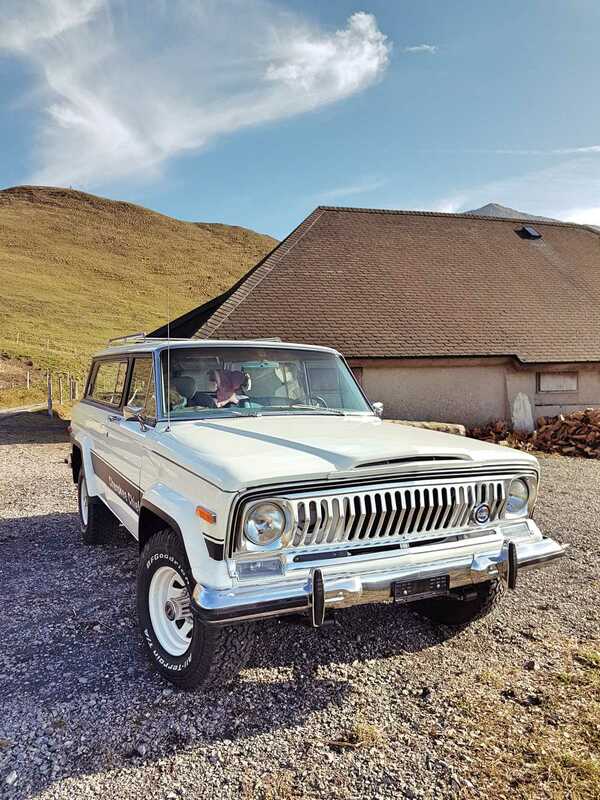 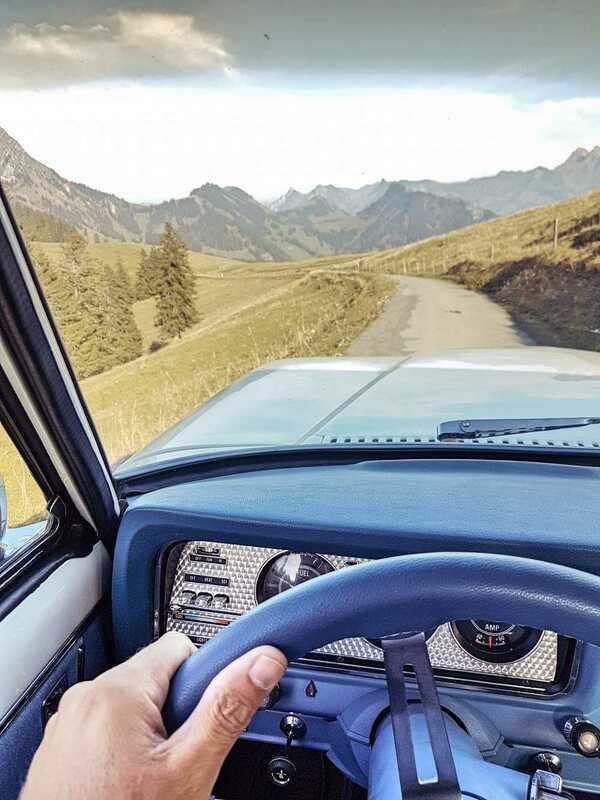 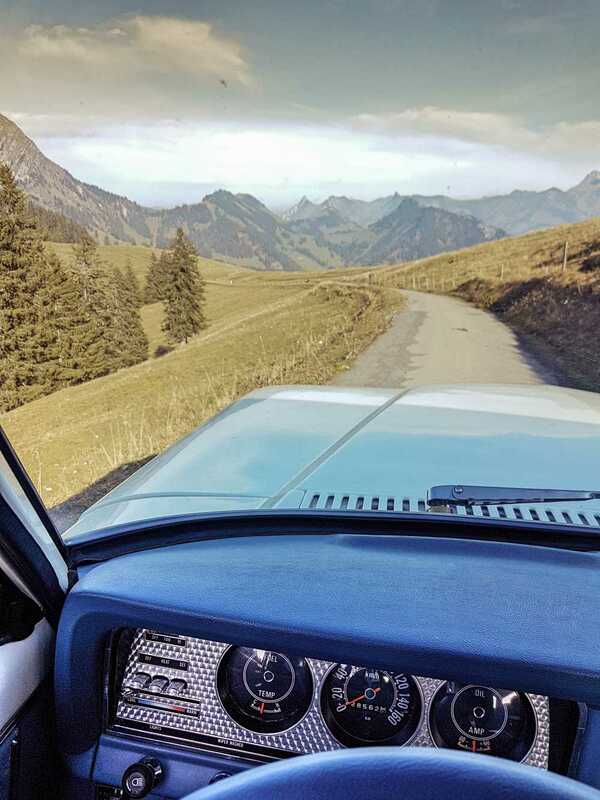 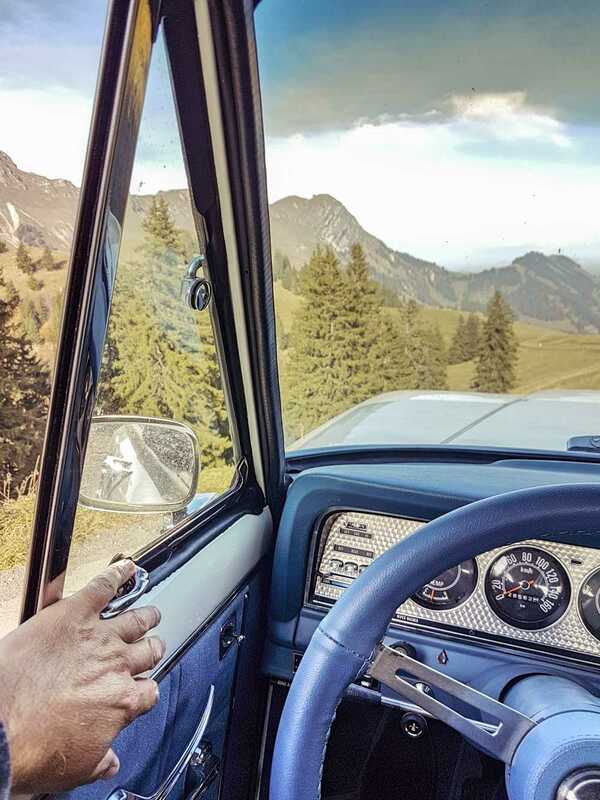 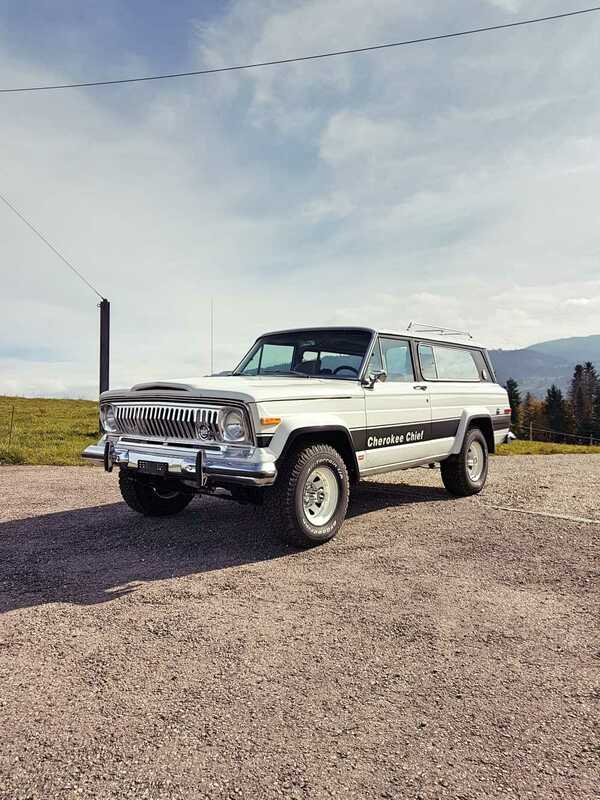 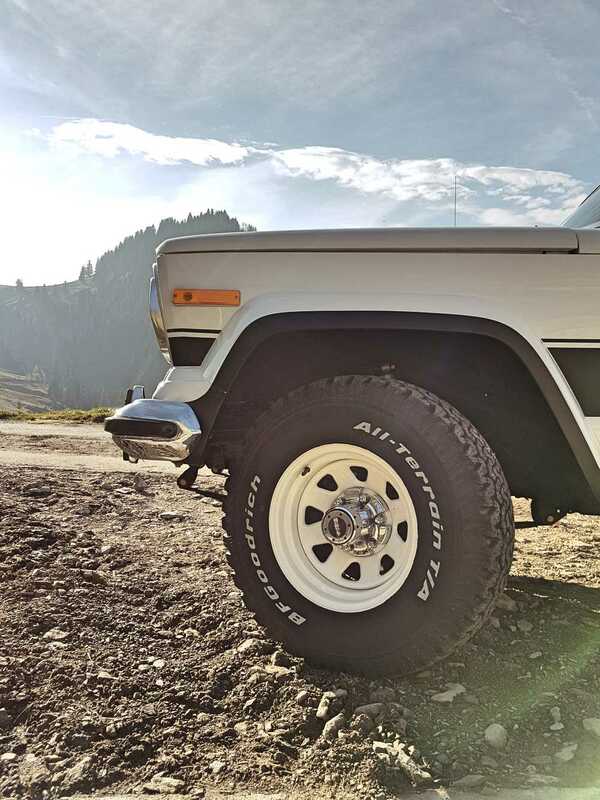 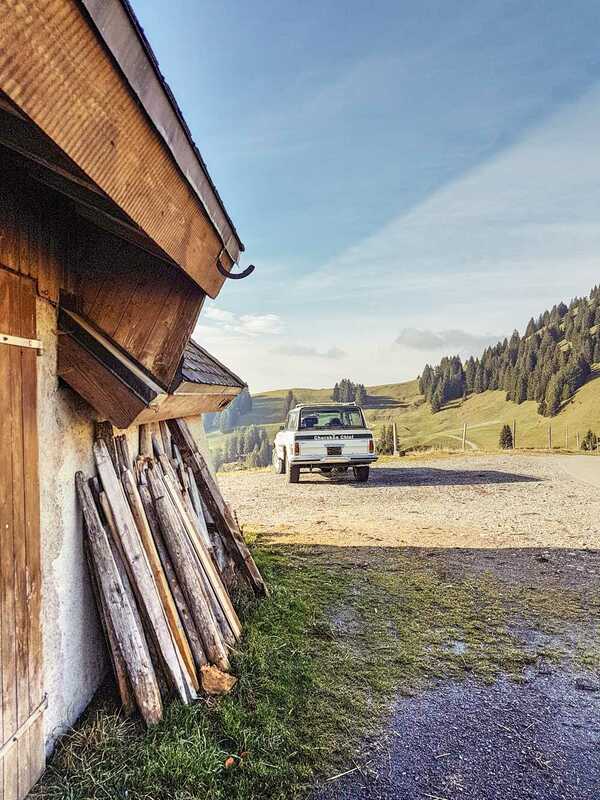 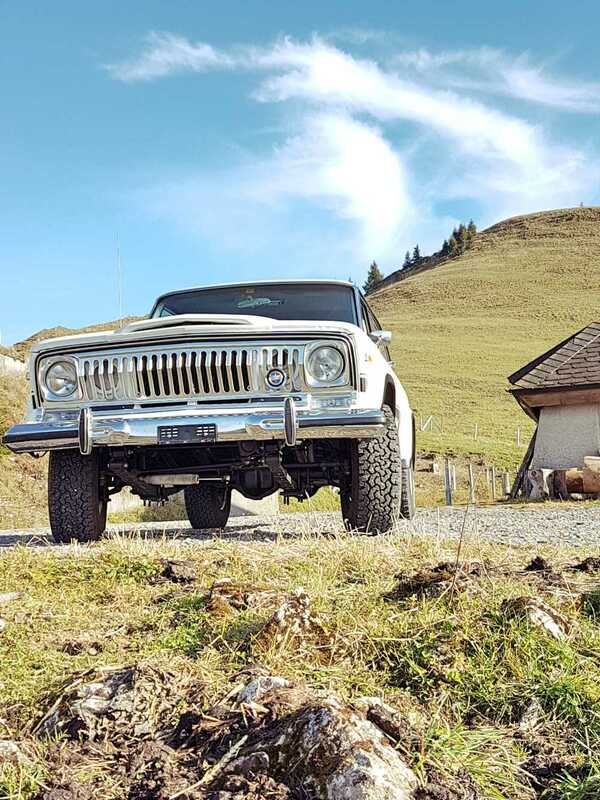 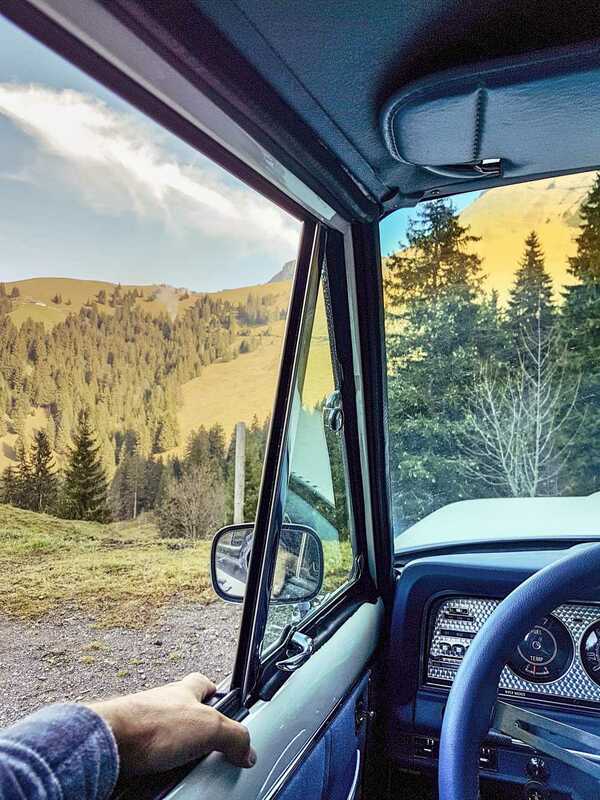 We made a road trip with my own Jeep Cherokee Chief of 1978, into Switzerland alps, in the Canton of Fribourg, near the emblematic montain called Moleson and the alpine station of "Les paccods". 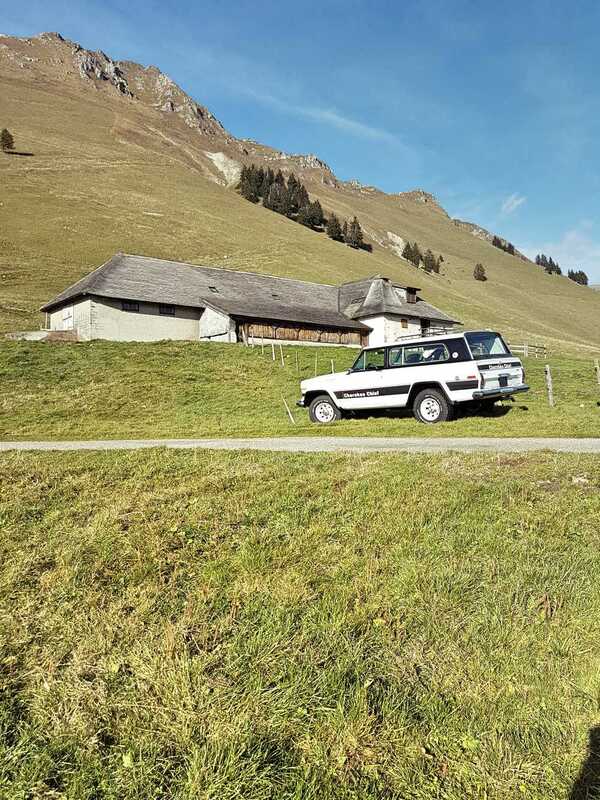 The fribourg region is located in the Switzerland Alps ; this trip lasted only one day and we took plenty of pictures that I share with you.